While playing Kingdom Hearts III, you’re bound to have some questions. Even seasoned players have unanswered questions. 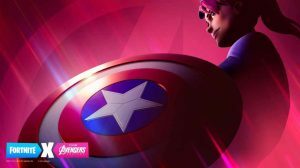 However, we try to alleviate some of the quandaries holding you up while playing Kingdom Hearts 3, even if you haven’t played any or all of the games. 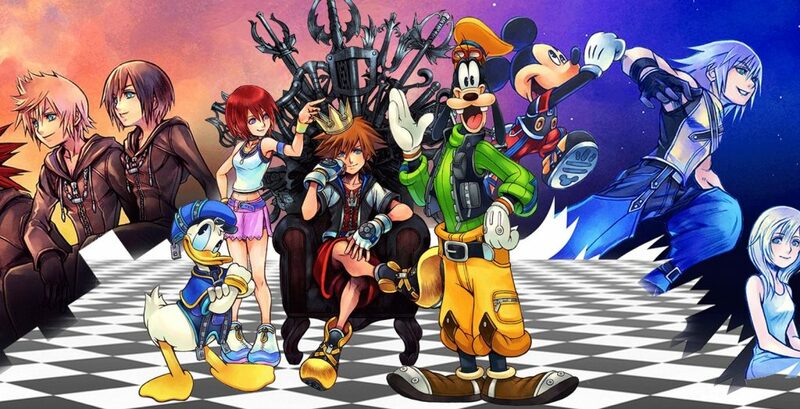 With this Kingdom Hearts character chart, any person or world you come across appears here–outside of the Disney worlds–to help find some answers while going through Kingdom Hearts III. 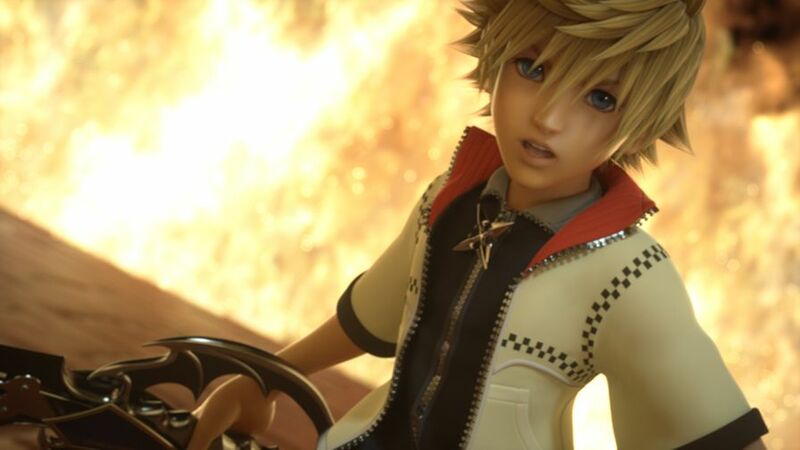 SORA: He is the main character through most of the games, a pure-hearted boy who only wishes to protect his friends. 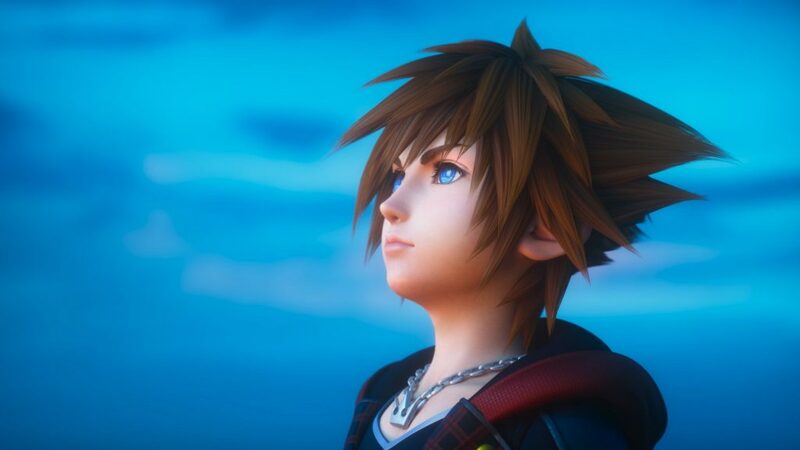 After his home is taken by the Darkness in the original Kingdom Hearts, Sora is thrust into an adventure that he will come to find is much deeper and more connected than he could ever imagine. After saving his friends, he finds himself with a new quest: to become a Keyblade Master with his best friend, Riku. RIKU: Riku is Sora’s best friend and rival. He, too, lived on Destiny Island when it fell to Darkness. However, his need to see other worlds caused him to align with the Darkness instead of fight it. This is all opening the Darkness and Ansem needed to corrupt and possess Riku. Throughout the course of these games, Riku is often struggling against the Darkness, even allowing himself to be taken again to save Sora at one time. REPLICA RIKU: Replica Riku is a puppet created by Vexen in Kingdom Hearts Re: Chain of Memories. Vexen manipulated some of Sora’s memories of Riku when Riku was taken by Darkness in Kingdom Hearts. Vexen used this Replica Riku to attack Sora and later Riku in hopes to trap them in Castle Oblivion. Luckily, both Sora and Riku managed to defeat Replica Riku. KAIRI: Kairi is the driving force for Sora in the original Kingdom Hearts. She is the one thing he cares about most and will do anything to save her. In the events of Kingdom Hearts, her heart is attacked by darkness. To anyone else this would have caused them to turn into a Heartless, but we find out that Kairi cannot become a Heartless. This is because Kairi is one of seven Princesses of Heart. TERRA: Terra is one of three main characters in Kingdom Hearts: Birth by Sleep. Terra’s main goal is to become a Keyblade Master, which is unfortunately cut short during his Mark of Mastery exam. Terra learns he has darkness in his heart, and Master Eraqus tells Terra he can redeem himself if he can find Xehanort and stop him and the Unversed. Terra ends up on Destiny Island, running into young Riku and Sora on the beach. While here, Terra performed the act of succession on Riku, allowing him the ability to possess a keyblade when he gets older. Later on, Terra meets up with his friends, Aqua and Ventus, at the Keyblade Graveyard for the final battle. They fights Master Xehanort together, but Terra unfortunately loses and becomes a vessel for Xehanort to live longer. 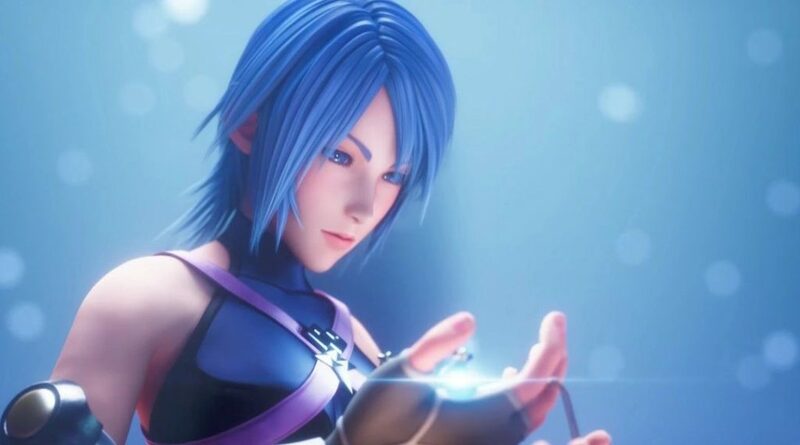 AQUA: She is one of three main characters in Kingdom Hearts: Birth by Sleep. Aqua takes the Mark of Mastery exam with Terra and passes when Terra does not. 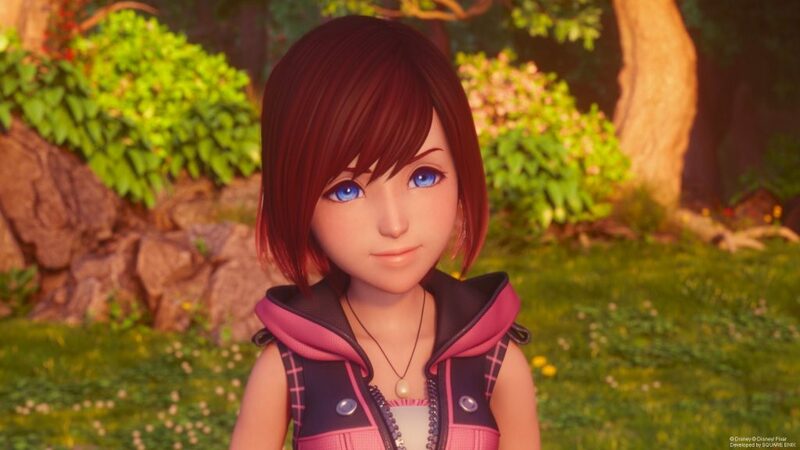 While on her Keyblade journey, Aqua protects a little girl, who we learn to be Kairi, at Radiant Gardens from Unversed. Kairi ends up touching Aqua’s Keyblade, unintentionally performing the Act of Succession. During the final fight with Xehanort, Aqua falls into the Realm of Darkness trying to save Terra. Aqua stays wandering the Realm of Darkness throughout Birth by Sleep 0.2. It’s here she finds Mickey and Riku and helps them close the Door to Darkness. VENTUS: He is the third main character of Kingdom Hearts: Birth by Sleep. His journey begins on Destiny Island, where Master Xehanort takes him after extracting the darkness from Ventus’ heart, creating Vanitas. 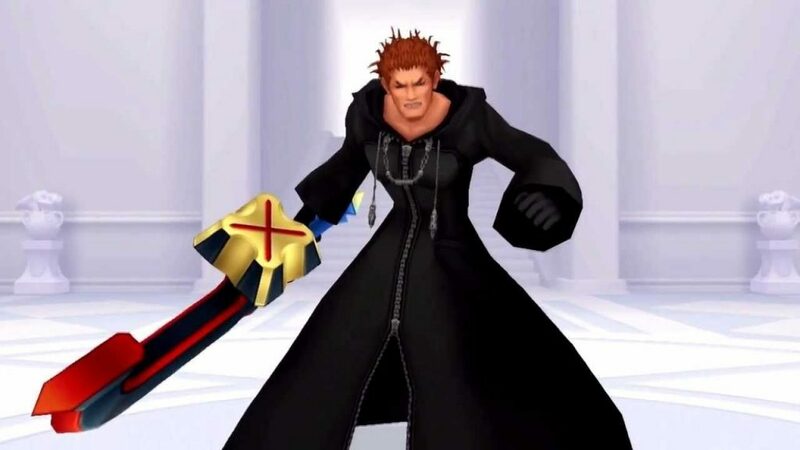 Ventus wouldn’t open his heart to the darkness so Xehanort had to separate them, in hopes of creating the chi-blade, which would open Kingdom Hearts. It’s here Ven is supposed to die, since his heart is no longer whole. Instead his heart hides in Sora’s heart. Sora then helps heal Ventus by completing his heart. With his heart whole again, Ven wakes up, Keyblade in hand, leading Master Xehanort to take him to The Land of Departure to heal and train. Here, Ven befriends Terra and Aqua and trains with them to become a Keyblade Master. Ven, too, ends up leaving the Land of Departure. Ventus ends up at the Keyblade Graveyard for the final battle like the others. It’s here he is put up against Vanitas, almost forging the chi-blade. During this battle his heart is damaged and flees his body, leaving Aqua to put his body in Castle Oblivion (formerly the Land of Departure). 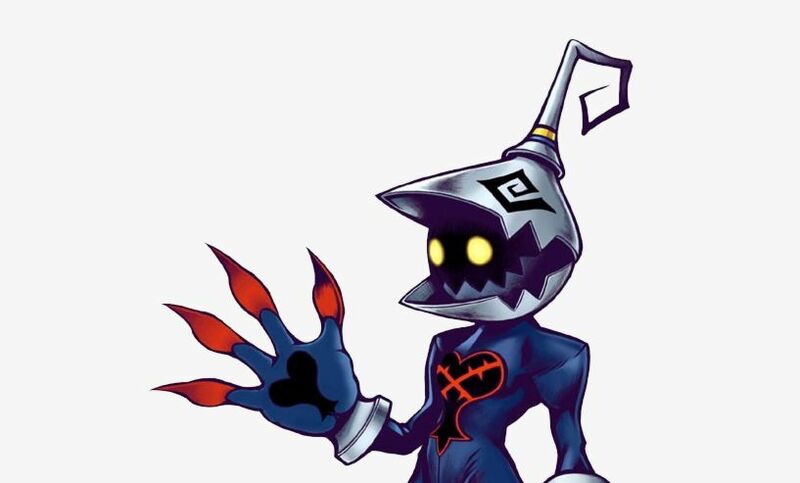 VANITAS: The Dark part of Ventus’s hearts manifested into its own being, becoming Vanitas. 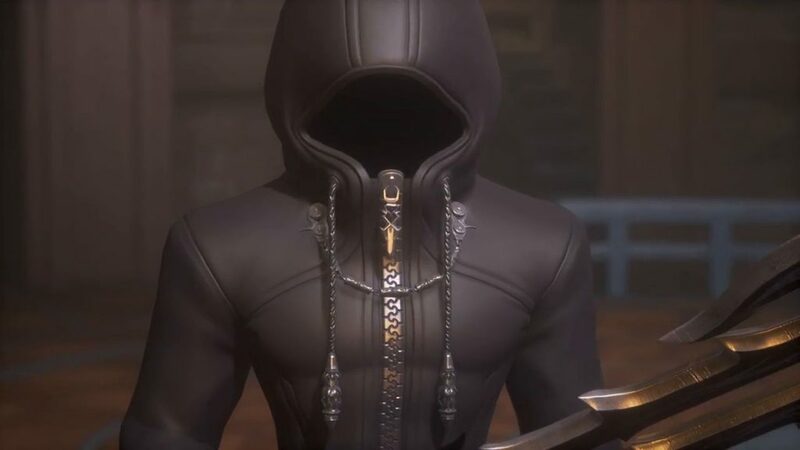 When Xehanort found Ventus to be too weak to carry out his dark planes he decided to extract the Darkness within Ventus’ heart to create a new being. 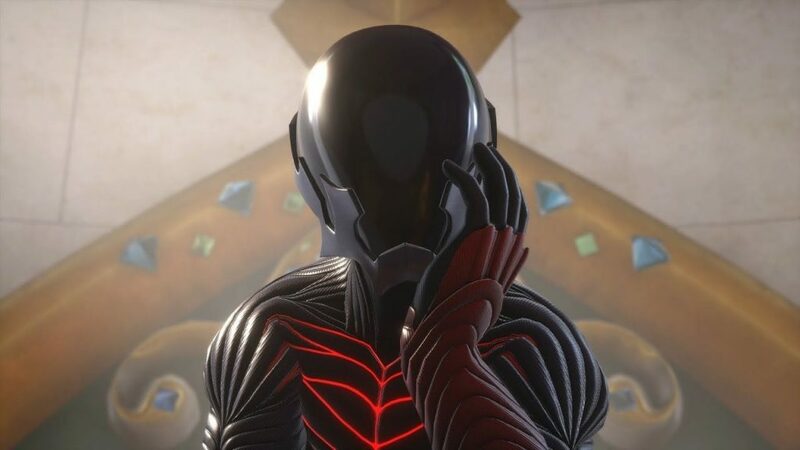 Vanitas is mostly depicted wearing a mask, however when removed he has the appearance of Sora with black hair and amber colored eyes. Vanitas only has one goal: to reunite with Ventus to create the χ-Blade out of the conflict of his Darkness fighting with Ventus’s light. MASTER ERAQUS: Master Eraqus is the Master to Aqua, Terra, and Ventus. He trained alongside Xehanort as young Keyblade Wielders. 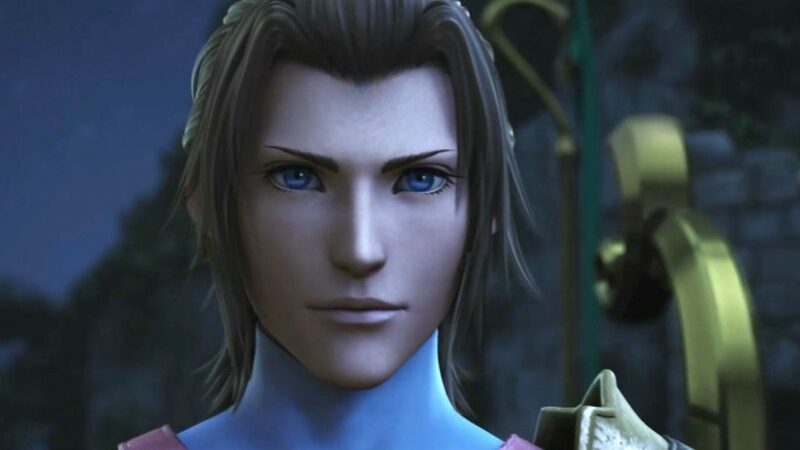 He was killed by Xehanort after manipulating Terra into attacking Eraqus. His Keyblade was handed down to Aqua after his death. UNVERSED: These are the dark creatures created by Vanitas. They attack various Disney worlds in Kingdom Hearts: Birth By Sleep. HEARTLESS: The Heartless are the physical embodiment of Darkness. When a person falls to Darkness, the Darkness in their hearts manifests into a creature that has no memories but wants to bring everything with them into the Darkness. NATURAL HEARTLESS: These Heartless are not born from people’s hearts. They are born directly from the Realm of Darkness. These Pureblood Heartless are more powerful but less common. NOBODIES: Nobodies are the empty ghostlike shells left over when someone becomes a Heartless. Nobodies have no emotion and exist only to become whole again. Depending how strong a person was beforehand, the Nobody can retain memories of their past life. If a Nobody and its corresponding Heartless are defeated in combat, that Nobody is reborn as their past self. ROXAS: The thirteenth member of Organization XIII. He has the appearance of Ventus. However, he is the Nobody of Sora. He was found by Organization XIII and was recruited to their ranks. 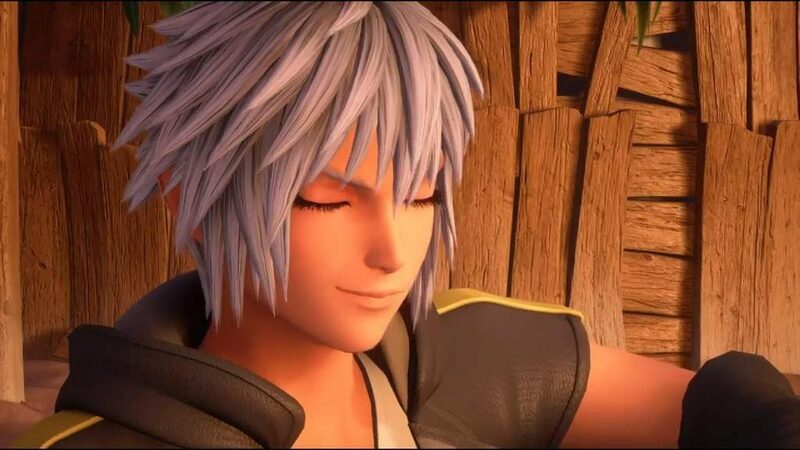 His ability to wield Sora’s Keyblade made him invaluable to The Organization, because slaying Heartless with a Keyblade releases their trapped hearts to contribute to Kingdom Hearts. 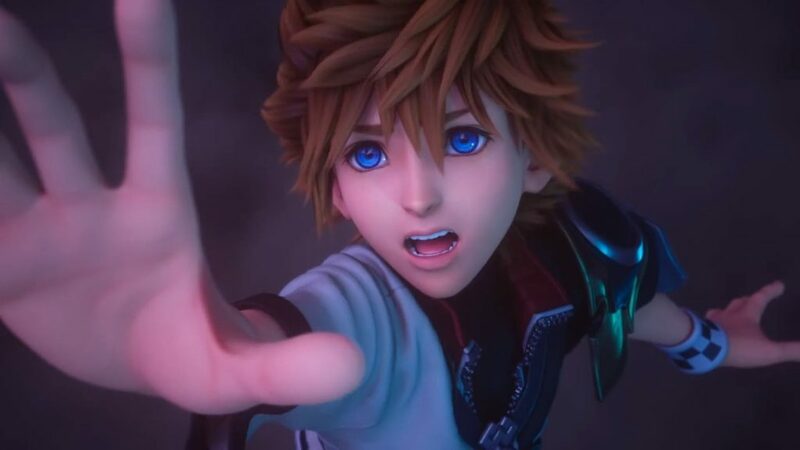 Roxas serves as the tutorial portion of the beginning of Kingdom Hearts II until he if finally able to reunite with Sora. AXEL/LEA: We first see Lea as a young boy who fights Ventus as a game in Kingdom Hearts: Birth by Sleep. Lea wants to make friends with everyone he meets so he can live in their heart forever. It’s his way of becoming immortal. 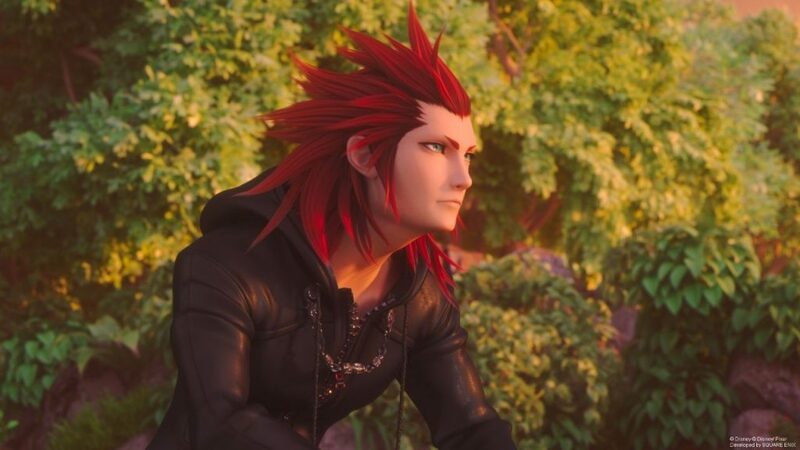 However this is the last we see of Lea before he re-emerges inside of Organization XIII as Axel. Axel makes another appearance at the end of Kingdom Hearts: Dream Drop Distance, where he saves the day. It’s here we find out Axel sacrificed himself, allowing Lea’s birth. Because of his sacrifice, he gained the ability to wield a Keyblade. XION: Xion is the fourteenth member of Organization XIII. As the name of the Organization suggests, she should have never been created. She is a puppet created by Vexen. 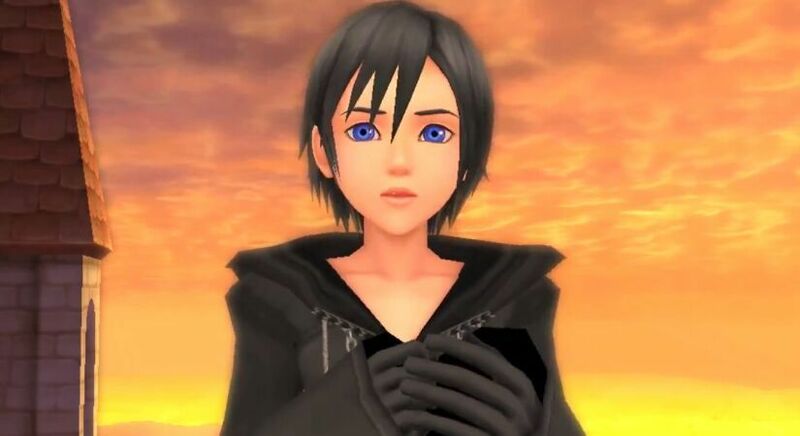 Throughout the majority of Kingdom Hearts: 358/2 Days Xion looks like Kairi with dark black hair. As more of Sora’s memories pour into her, she progressively looks more like Sora. NAMINÉ: Naminé is another character that should have never existed. She is Kairi’s Nobody. 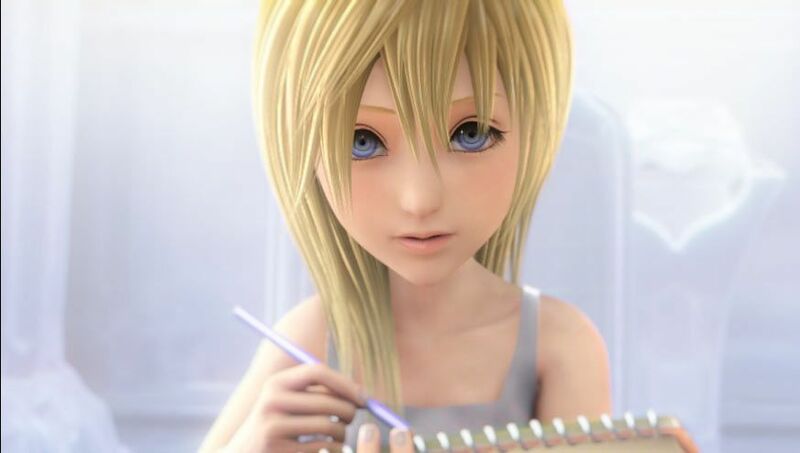 She was created when Sora released Kairi’s heart from himself near the end of Kingdom Hearts. Kairi is a Princess of Heart. Naminé has special abilities over Sora because of their connection. She can manipulate or erase Sora’s memories. This is why the Organization used her in Kingdom Hearts Re: Chain of Memories. DiZ/ANSEM – THE WISE: Ansem, The Wises was the previous leader of the group that ultimately became Organization XIII. Ansem existed in the Realm of Darkness until Riku and Mickey found their way in at the end of Kingdom Hearts. Here he aided them out of the Realm through Castle Oblivion. It’s here that Mickey learned of Organization XIII’s plans. We see most Organization members before they become Nobodies. Organization members’ names are an anagram of their Somebody’s names with and added letter X. The X is very important inside the lore of Kingdom Hearts, with it having multiple implications. Most important of those implications is it’s the name of the key to get into Kingdom Hearts. The x-Blade, or [chi]Blade. 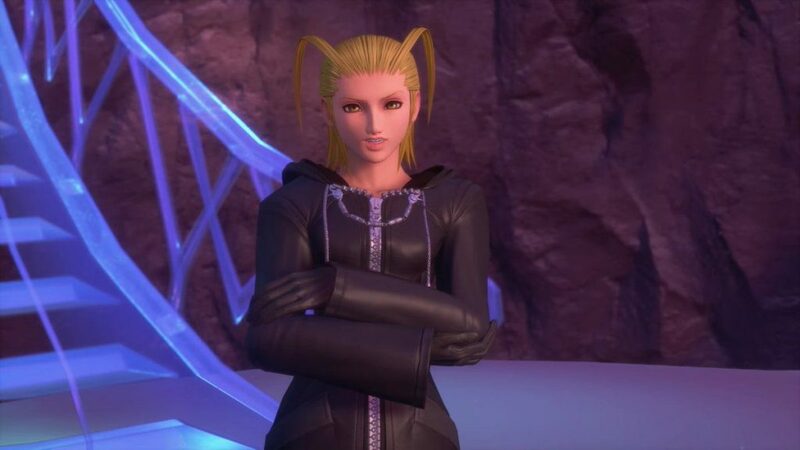 LARXENE/ELRENA: The eleventh member of Organization XIII. 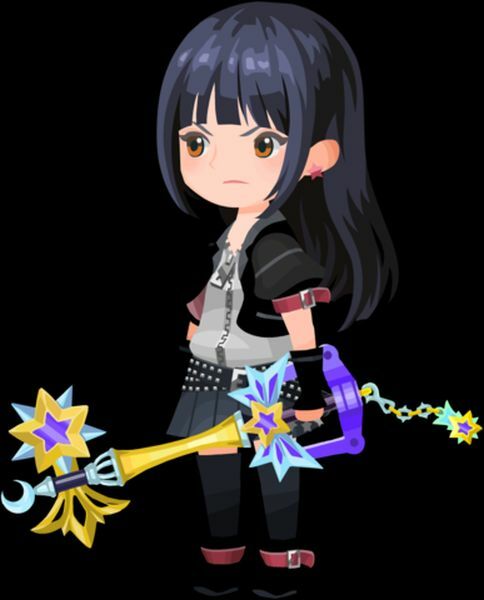 She is shown to be a Keyblade wielder in the game Kingdom Hearts: Union x, but we are unclear on how she can exist at both times. She specializes in knives. 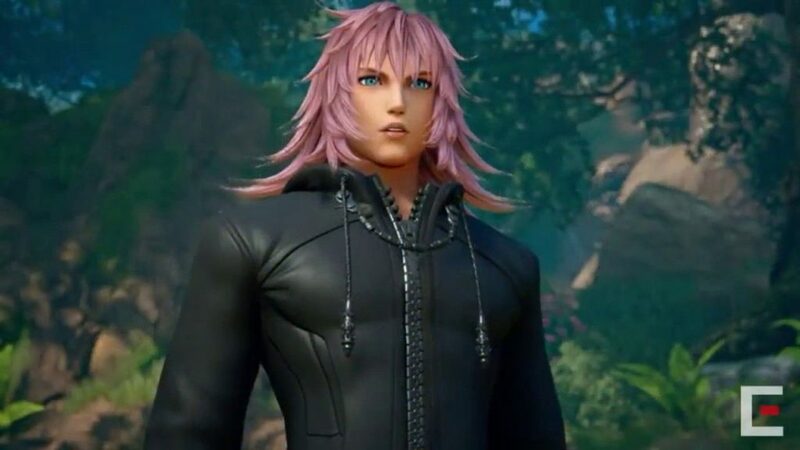 MARLUXIA/LAURIAM: The tenth member, and he is just as mysterious as Larxene. 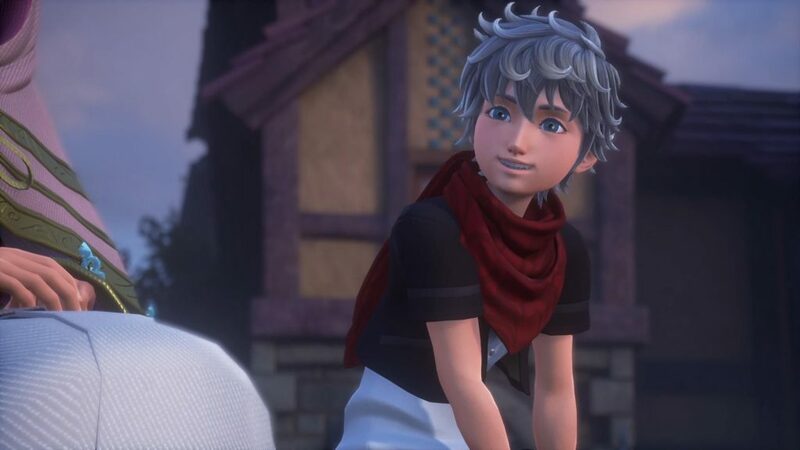 He lures Sora to Castle Oblivion in Kingdom Hearts Re: Chain of Memories, but is also depicted as one of the Dandelions in Kingdom Hearts: Union x. His weapon of choice is a scythe. 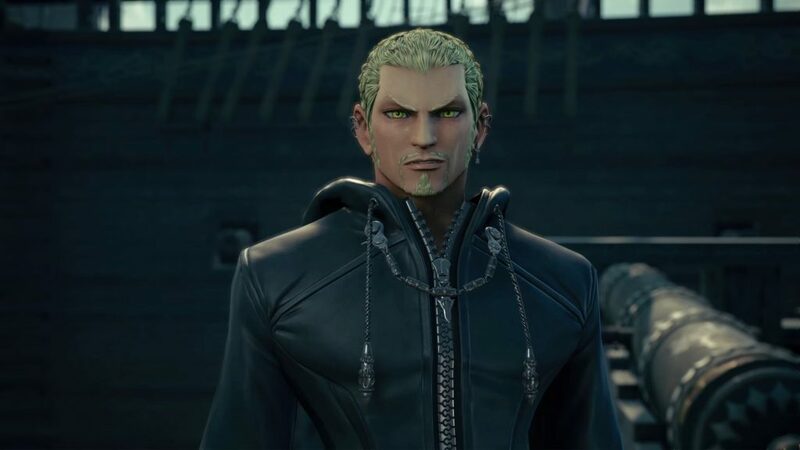 LUXORD: The ninth member of the Organization and the Master of Cards. DEMYX: The eighth member of Organization XIII. 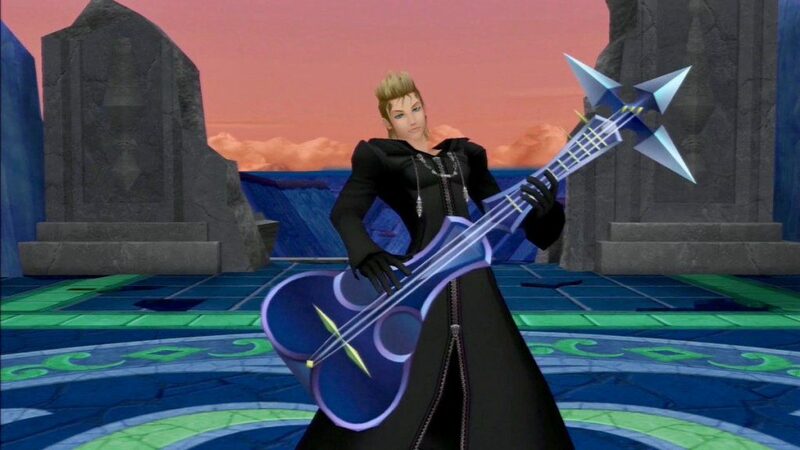 He uses a guitar as a weapon and seems as though he’s only in the Organization because it’s the easier option. 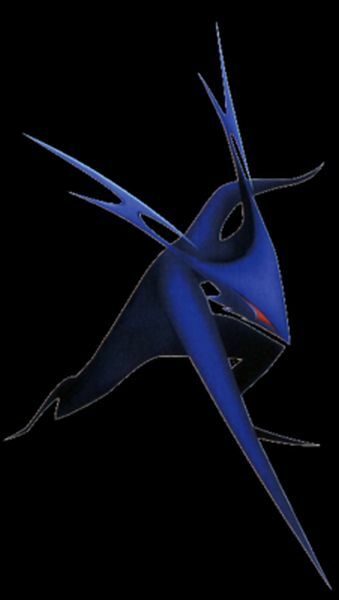 SAÏX/ISA: Saïx is the seventh member and was shown as Lea’s oldest friend. 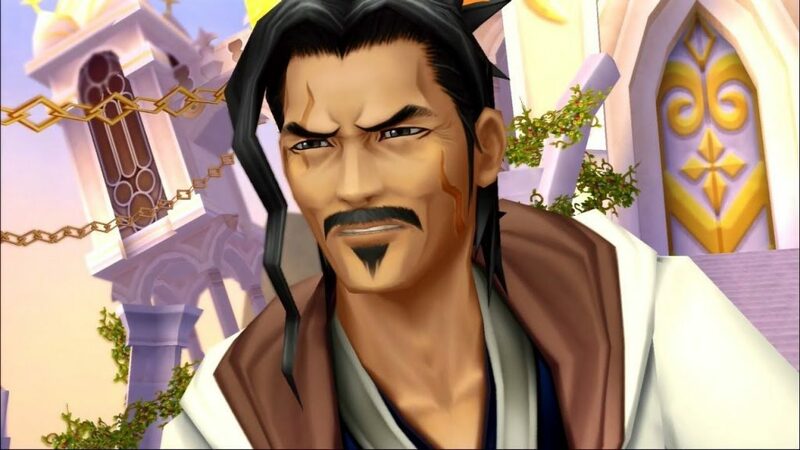 At some point along the way he became a vessel of Xehanort. 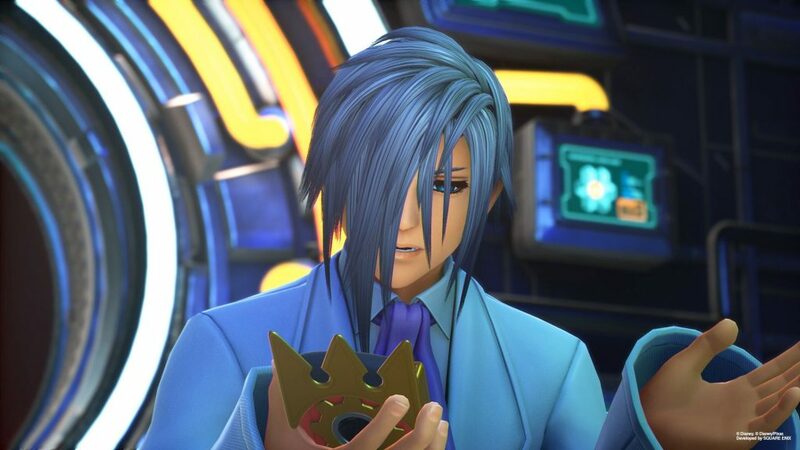 ZEXION/IENZO: Zexion is the sixth member of Organization XIII and one we see as a child in Kingdom Hearts: Birth By Sleep. 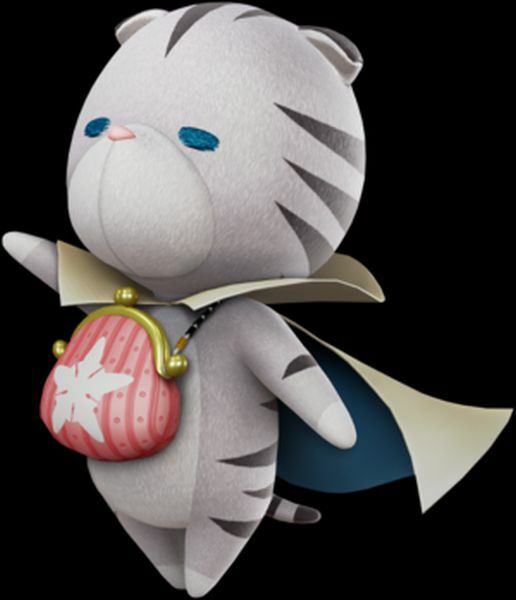 He is the youngest of the Organization and is shown as a child eating sea salt ice cream with Ansem: The Wise. 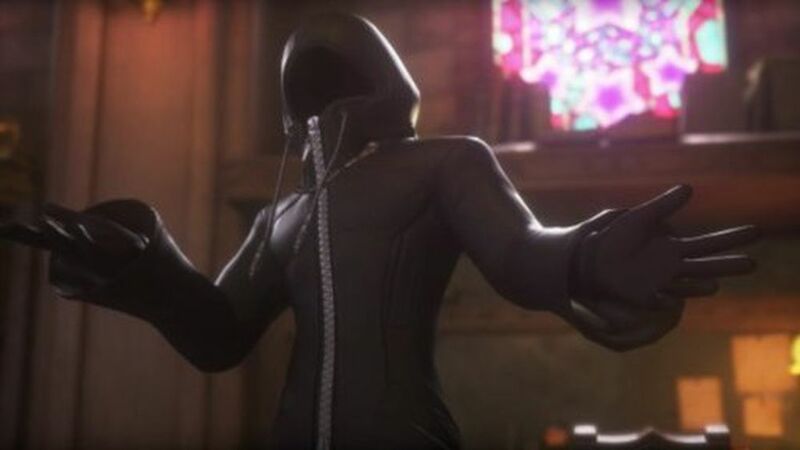 LEXAEUS/AELEUS: The fifth member of Organization XIII. We originally see him as a guard for Ansem: The Wise, but he falls when Ansem: Seeker of Darkness takes over. 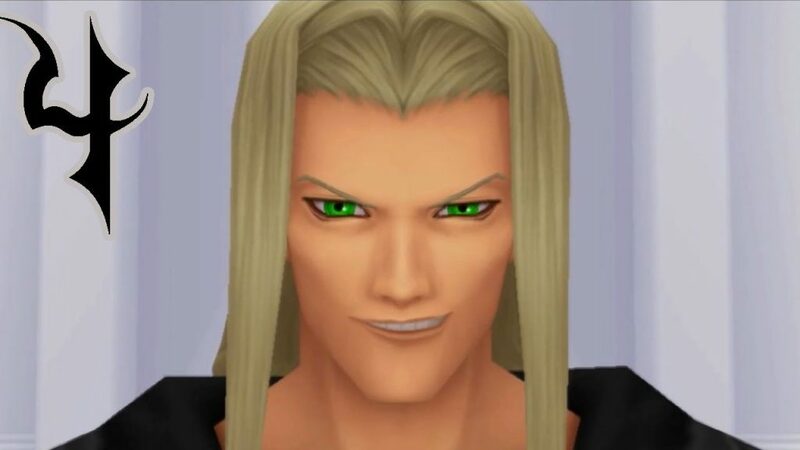 VEXEN/EVEN: Vexen is number four in Organization XIII. He is responsible for creating the puppets inside of Kingdom Heart, like Replica Riku, and Xion. 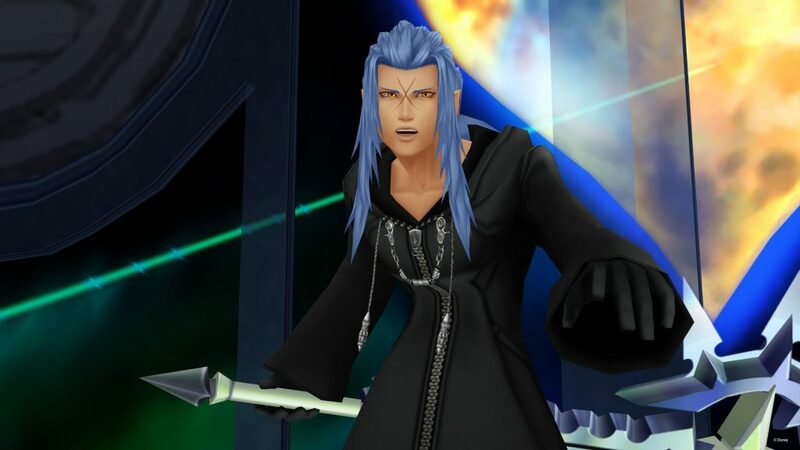 XALDIN/DILAN: The third in Organization XIII and the second guard to Ansem: The Wise, much like Lexaeus. 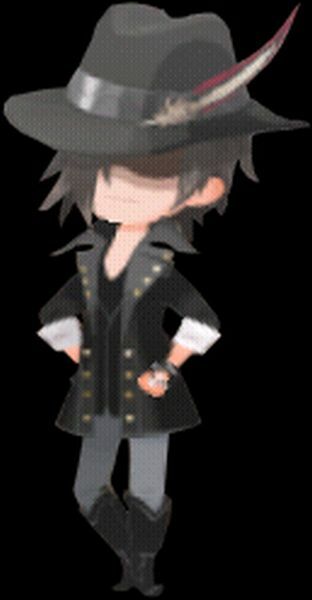 XIGBAR/BRAIG: Braig is a special member of Organization XIII. He is the only member we fight before he became a member. Terra and Aqua both fight him. He is an partner to Xehanort before Xehanort took over Terra’s body. 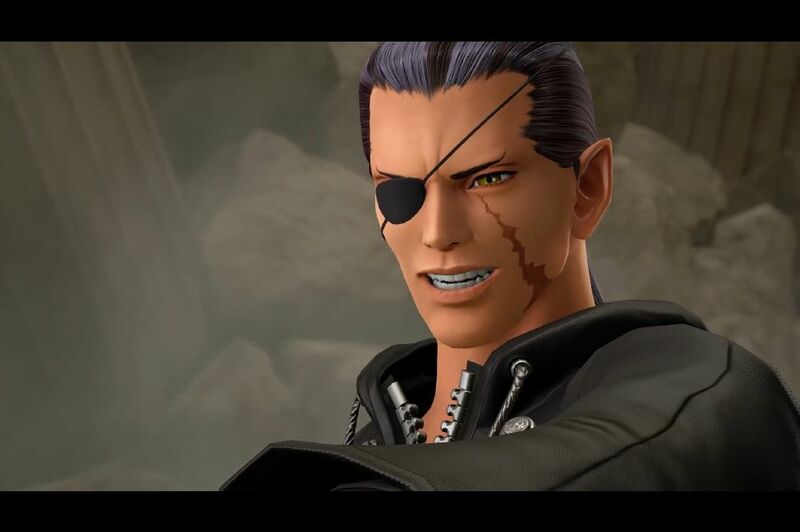 Braig becomes Xigbar and the second in Organization XIII. He put pieces of himself into Braig and Isa, he made himself into a Heartless and Nobody. He used Terra as a new body. 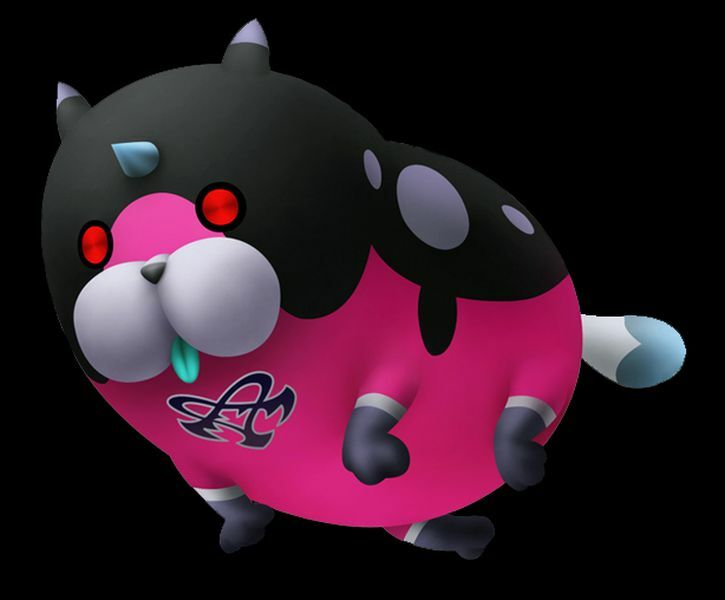 There are many versions of this antagonist inside of Kingdom Hearts. However the three forms that are the most important are the original incarnation; Master Xehanort. His Heartless; Ansem – Seeker of Darkness. And his Nobody; Xemnas. 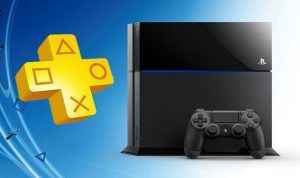 These three forms are the main villains in all the games in some form except for Kingdom Hearts Re: Chain of Memories. 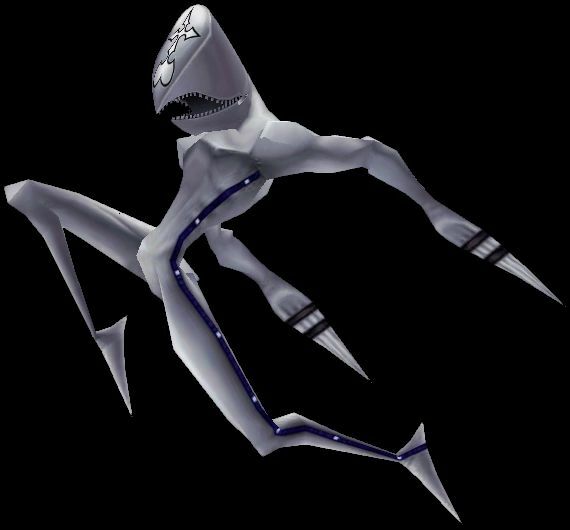 Here is a rundown of the big baddie of the Kingdom Hearts saga. 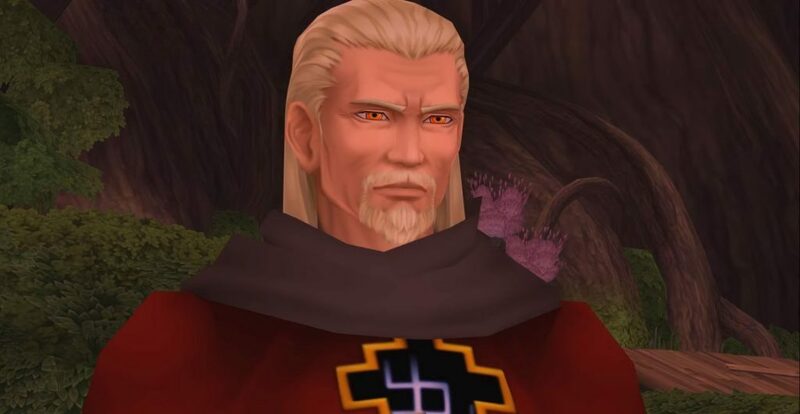 XEHANORT: Commonly referred to as Master Xehanort. His ultimate goal is to get into Kingdom Hearts. 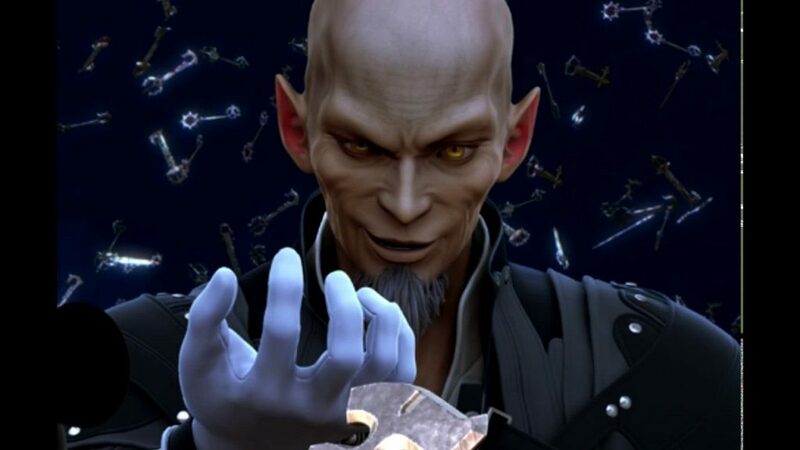 Xehanort has pulled the strings thought the entire series and has planned for every possible contingency. We know very little about his past or motivations. However, he is the cause of Darkness in many of the games and, ultimately, the true antagonist. ANSEM – SEEKER OF DARKNESS: Ansem is Xehanort’s Heartless. 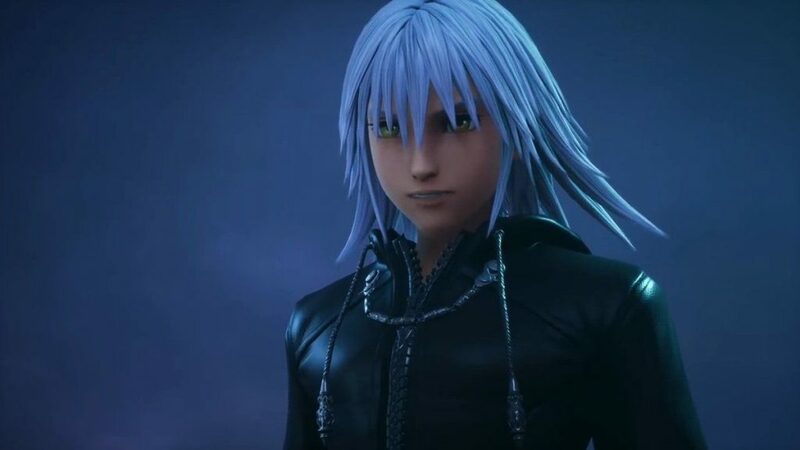 He doesn’t have a true form until he possesses Riku at the beginning of Kingdom Hearts. Ansem’s goal in the first game is to open the Door to Darkness. Ansem’s goal was to gather the Seven Princess of Heart. XEMNAS: The first member and founder of Organization XIII. 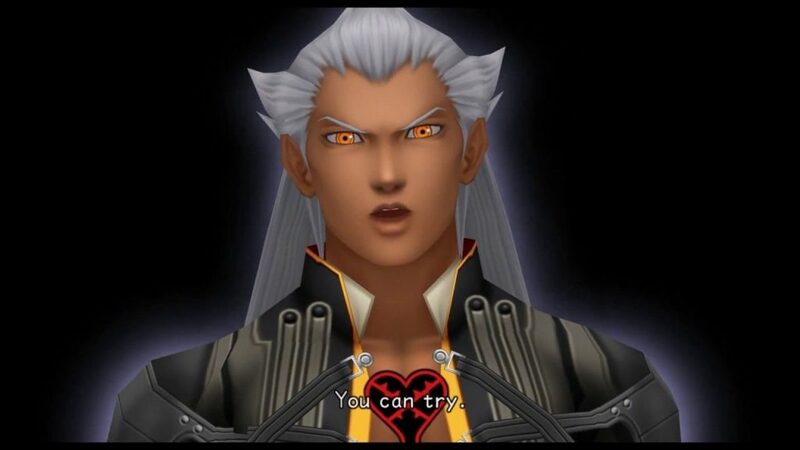 Xemnas is the Nobody of Ansem (Xehanort). His name, like all Organization members, is his original name mixed up with the letter X. 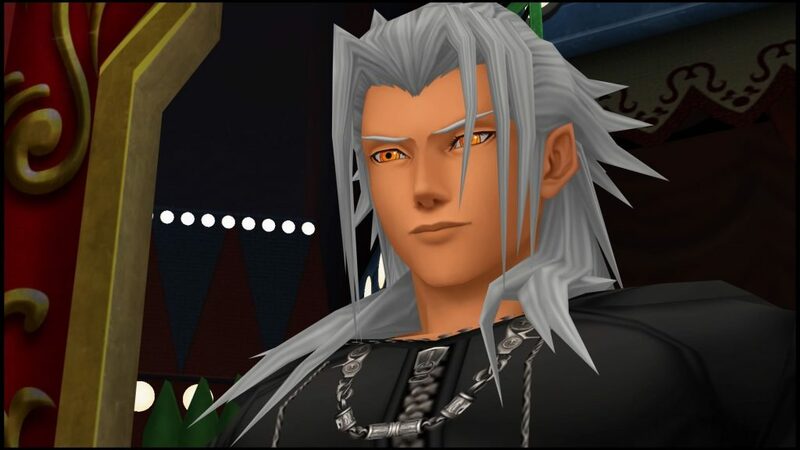 Because Xehanort had already overthrown Ansem, The Wise, and took his name Xemnas was the name given to his Nobody. His goal was to find thirteen vessels of Darkness to clash against the Seven Princess of Light. 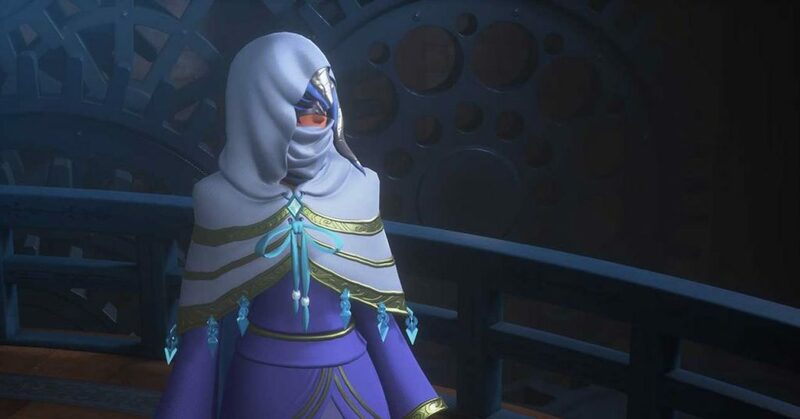 Before the Keyblade War there were seven Foretellers. These leaders of the Keyblade wielders ran factions that ultimately became the sides of the Keyblade War. Not much is known of these legends as of yet. MASTER OF MASTERS: The leader of the Seven Fortellers. He is the writer of the Book of Prophecies. He is the original owner of the Ram Keyblade. There is a blue all-seeing eye in the Keyblade that allows him to see everything the Keyblade sees. He gives most of his apprentices a copy of the Book of Prophecies. LUXU: The apprentice of The Master of Masters. He is tasked with walking through time and use the master’s Keyblade to record in the Book of Prophecies everything that will transpire. Luxu is tasked to drag a black box with him and is instructed to never open it. He is to pass down his Keyblade (the master’s Keyblade) down to his apprentice and their apprentice after that. The last time we see Luxu is when he and Ava ultimately fight, causing the Keyblade War. IRA: The appointed leader after The Masters of Masters vanishes. 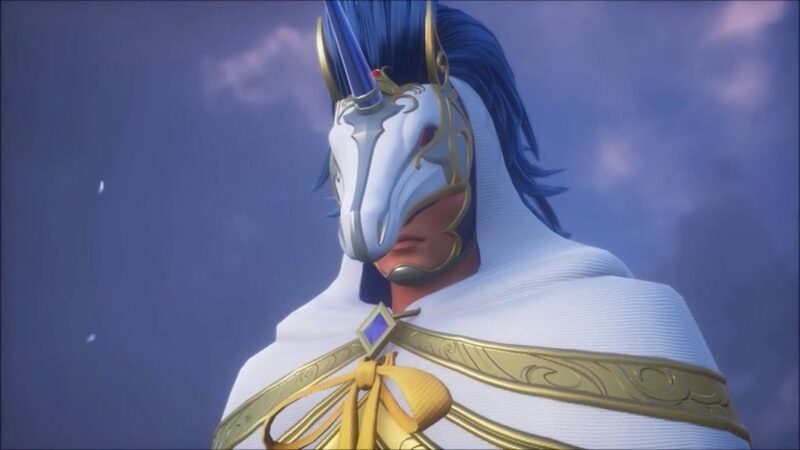 He dons the Unicorn in his mask and KeyBlade. GULA: Gula was given a book with an extra page. To find the traitor of the group. 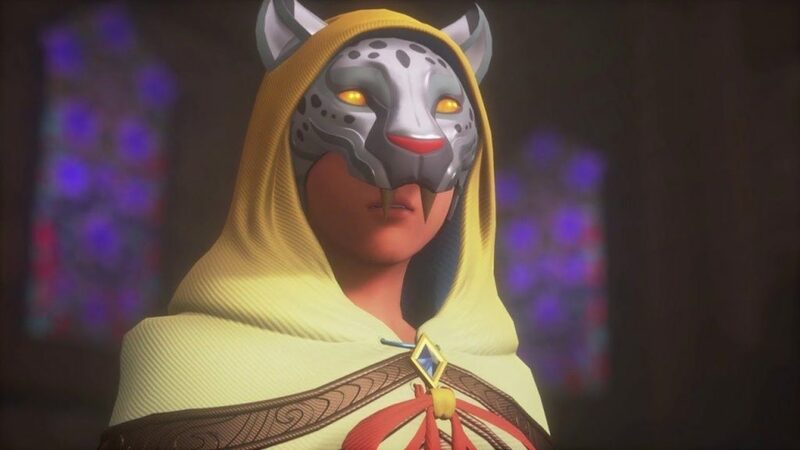 He uses the Leopard mask and Keyblade. 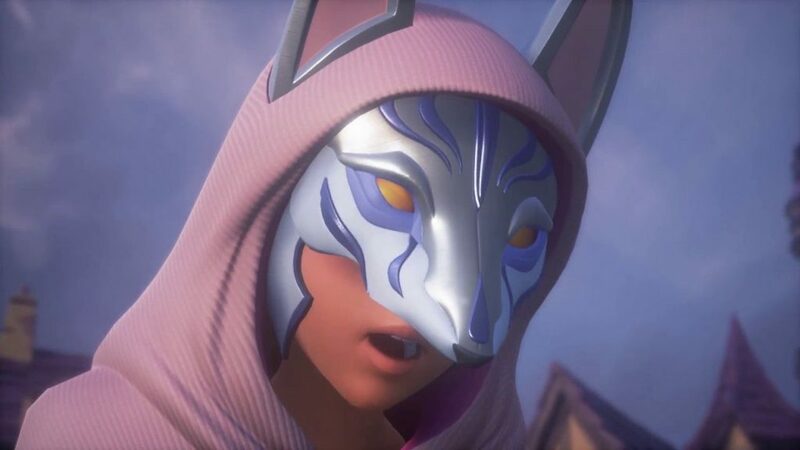 AVA: Her mask and Keyblade represent the Fox. She is the most skilled fighter of the group and is tasked with finding exotic all Keyblade Wielders. The top five will be the new leaders of a group called the Dandelions and will start the world over after the Keyblade War. INVI: The Cobra. She keeps the group balanced and maintains order. 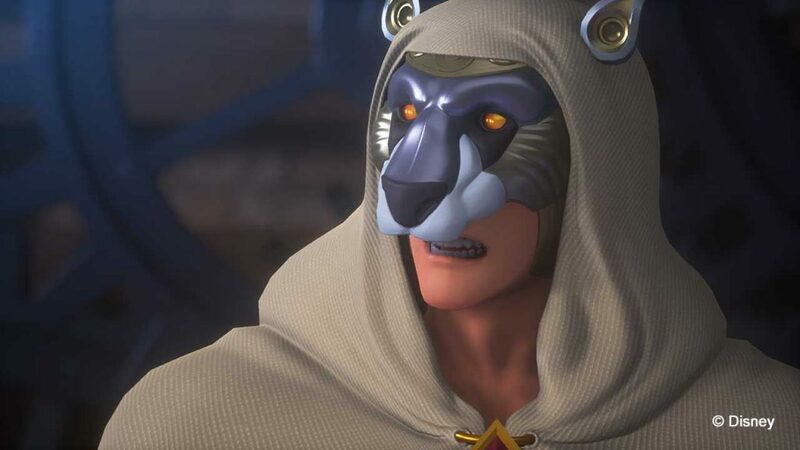 ACED: The second in command and represented by the Bear in his Keyblade. He is the strongest of the Five Foretellers. NIGHTMARES: Nightmares are Dream Eaters that fall into Darkness. DREAM EATERS: These creators are the opposite side of Nightmares. They both exist in the Realm of Sleep and are the creators that help Sora in Kingdom Hearts: Dream Drop Distance. 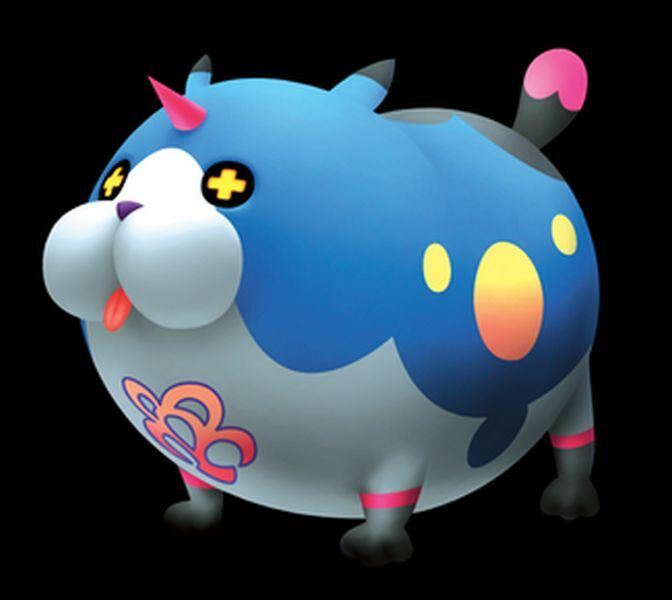 CHIRITHY: Chirithy are cat-like Dream Eaters. They are said to be created by The Master of Masters and are given to every new Keyblade welder in Daybreak Town. EPHEMER: The first of the five Dandelions and a friend to your in-game player character in Kingdom Hearts: Union χ.
SKULD: The second member of the Dandelions and another friend of your player character in Kingdom Hearts: Union χ. She is the one who saves the player at the end of Keyblade War. STRELITZIA: Strelitzia is the sister of Lauriam and was the fifth leader of the Dandelions. She is struck down and her rule book is stolen as she searched for your player character. We are unsure on who struck her down as of right now. BRAIN: The final leader of the Dandelions and the most quiet. He is content with just reading the rule book that Ava gave to the five of them. Most locations inside of Kingdom Hearts are from various Disney movies. 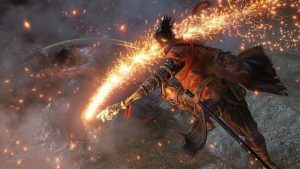 However, there are many locations created for these games. Some are important characters and have gone through just as many changes. Here is a list of the most important ones. 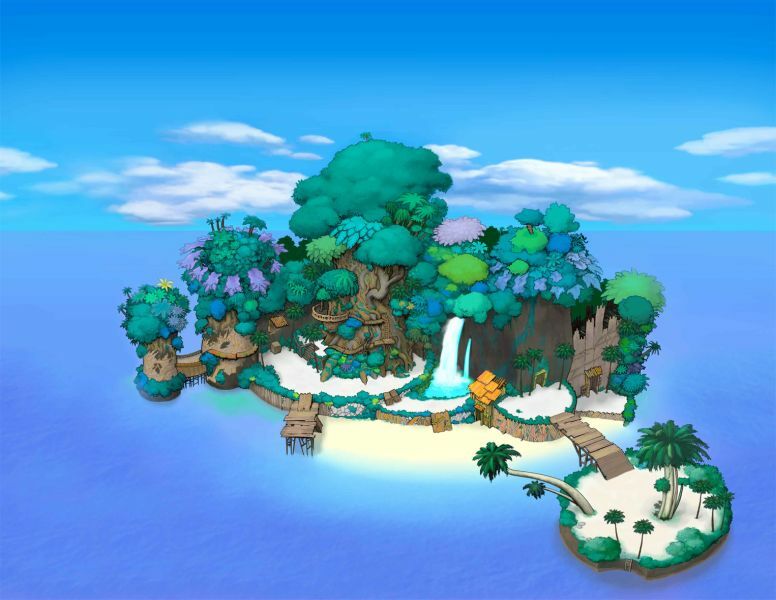 DESTINY ISLAND: Birthplace to Xehanort, Sora, and Riku. CASTLE OBLIVION/LAND OF DEPARTURE: The home of Ventus, Terra, and Aqua. There, they trained under Master Eraqus. 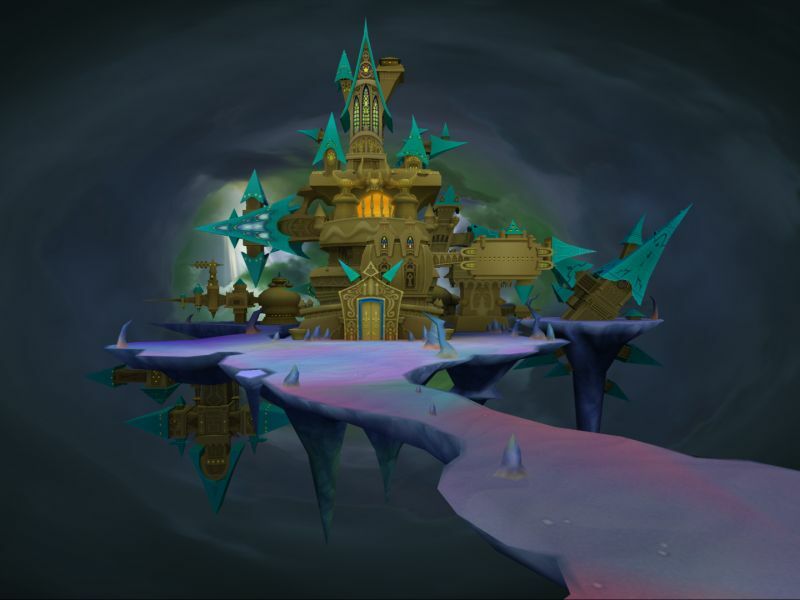 After the events of Kingdom Hearts: Birth By Sleep Aqua, it converted it into Castle Oblivion so no one could find Ven. 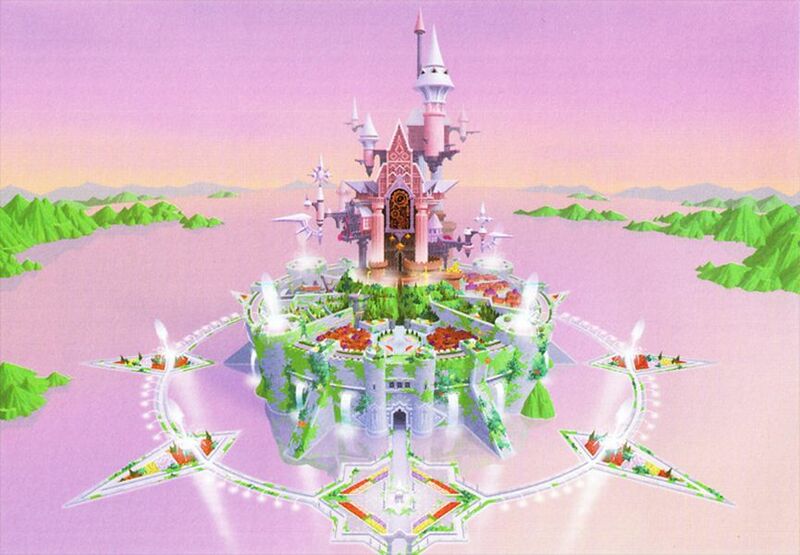 RADIANT GARDENS/HOLLOW BASTION: The location of Ansem: The Wises facility. Here is where most of the Organization XIII was found. After Ansem: Seeker of Darkness plunged it into Darkness, Radiant Gardens transformed into Hollow Bastion. Just a shell of its former self: the birthplace of Kairi. 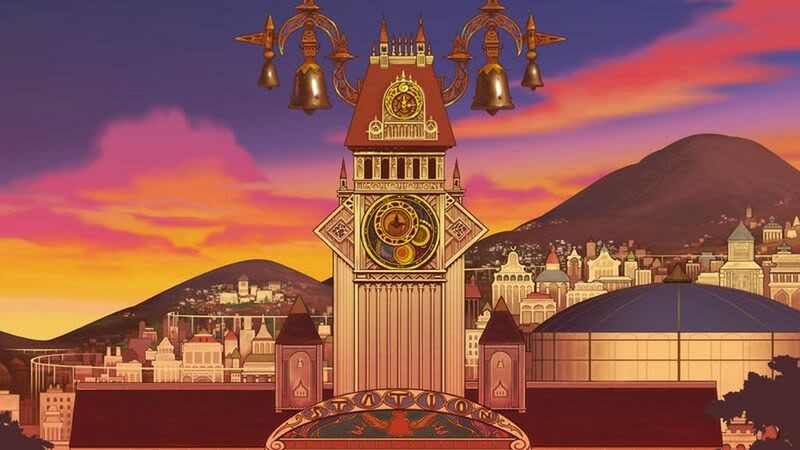 TWILIGHT TOWN: The location of the clock tower that Axel, Roxas, and Xion all ate Sea-Salt Ice Cream and eventual home to Roxas. THE WORLD THAT NEVER WAS: The world that Organization XIII uses as their headquarters. 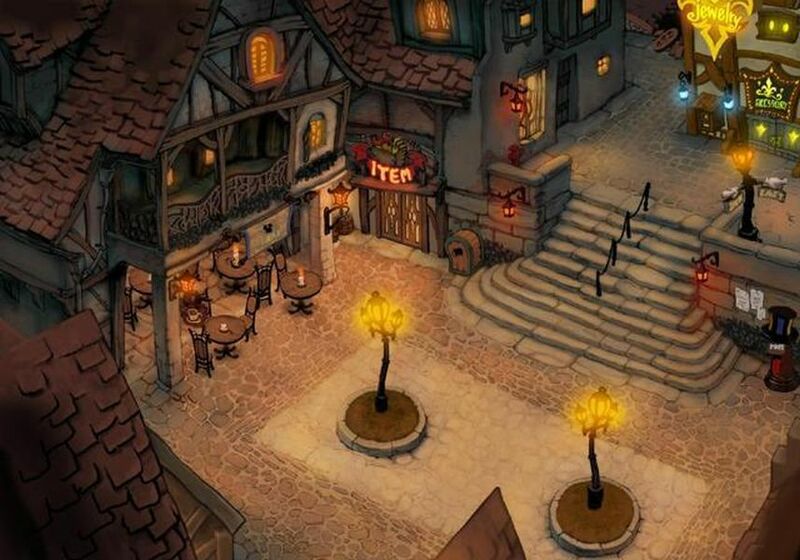 TRAVERSE TOWN: A special world that is a refuge to anyone who has lost their home to Darkness if the person haven’t fallen as well. This is where Sora meets Donald and Goofy at the start of Kingdom Hearts. 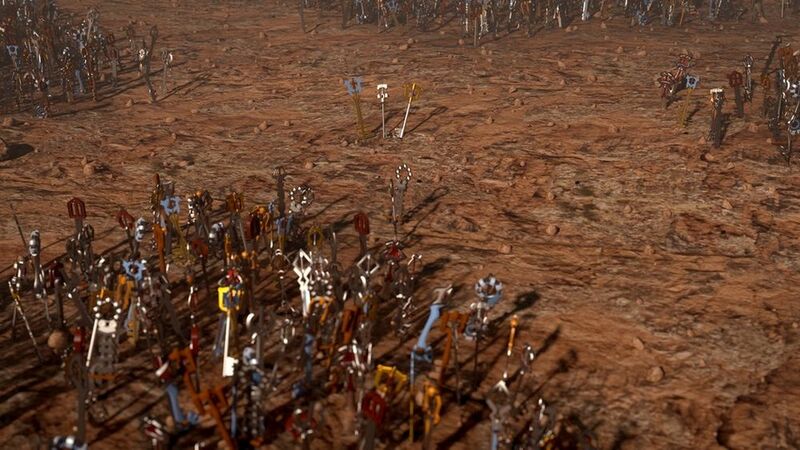 THE KEYBLADE GRAVEYARD: A desert of lifeless Keyblades now after the epic battle of The Keyblade War. 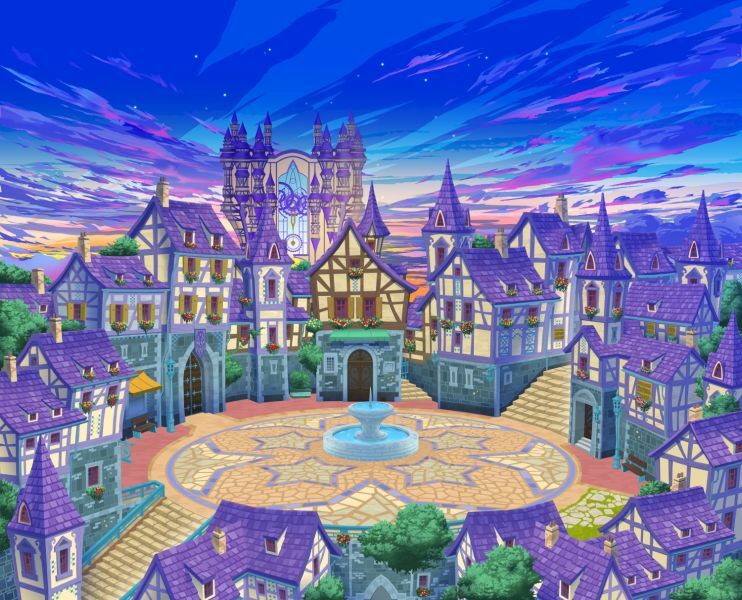 DAYBREAK TOWN: Before the worlds were split apart after the events of The Keyblade War, Daybreak Town was the home to all the new Keyblade Wielders. The Princesses of Heart are a corner piece to the lore of Kingdom Hearts. So, when the χ-Blade was destroyed, it shattered into thirteen pieces of Darkness and seven pieces of Light. 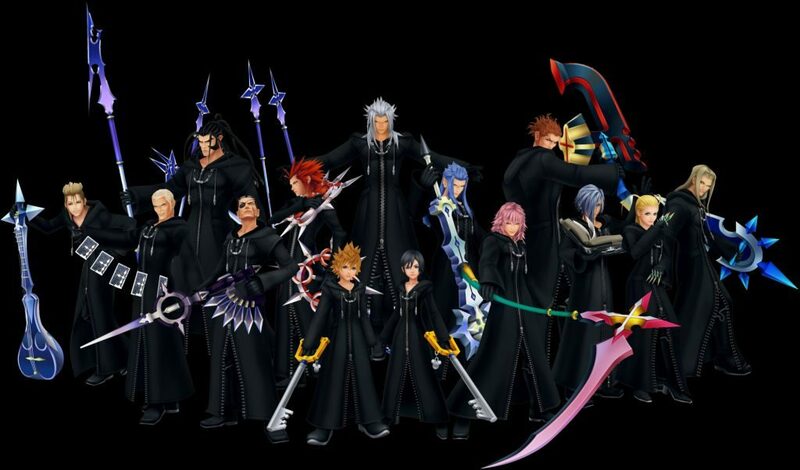 The thirteen pieces of Darkness are the members of Organization XIII. If the seven Guardians of Light refuse to fight, the battle then forces itself onto the Seven Princesses of Heart to forge the χ-Blade. The Princesses of Heart are special because their heart holds no Darkness. Therefore, they cannot be turned into a Heartless.